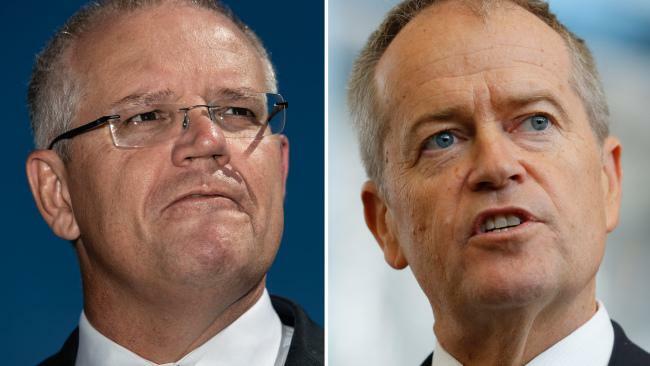 IPSWICH was identified as a possible site for a uranium enrichment plant following a secretive government investigation in the 1980s, confidential cabinet documents reveal today. 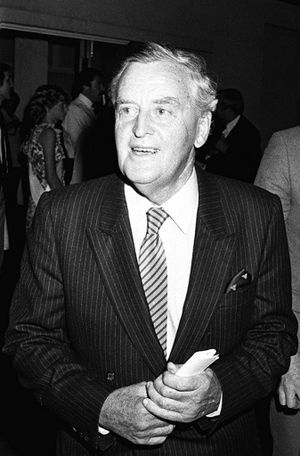 Cabinet minutes released under the 30-year disclosure rule show the Joh Bjelke-Petersen government had its vision for uranium exploration in Queensland in full swing in 1982. The document's contents were kept so well hidden Ipswich's longest-serving councillor, Paul Tully, was unaware of the investigation until yesterday. The cabinet documents reveal in 1980 the federal government established the Uranium Enrichment Group of Australia - a group of four mining companies that conducted a feasibility study into Australia's uranium industry and potential plant sites. It found the Ipswich and the Boonah area, along with Caboolture, as the only viable sites in Queensland. The UEGA study team placed a low priority on Queensland being the home to any plant. Despite the Bjelke-Petersen government's eagerness to host the site, the plan was scrapped by then Prime Minister Bob Hawke in 1984. The revelation came as a shock to Cr Tully, elected to the Ipswich City Council in 1979. Cr Tully had no inkling the Bjelke-Petersen government had Ipswich in its sights. "That's news to me. It's outrageous that any government would consider Ipswich or any other city as a potential site and keep it secret from the city," he said. "What are governments thinking about now? They are talking about uranium mining in Queensland now; will we have to wait 30 years to hear about it?"